Attractive nails are an important part of your total look so we offer a range of nail care products and accessories. With something for every budget, your nails will soon look in top condition and the height of fashion. Get your nails looking fab with our nail care accessories - everything from emery boards, to clippers, scissors and nail buffers. Then you can use our selection of nails, fillers, tips and glues to create the ultimate in beautiful nails. Your hands and feet will be the centre of attention after the Paul's Hair and Beauty World treatment. Kiss Full Cover Nails will add length to your nails, giving them a natural look while also strengthening. The kit comes complete with nail glue. 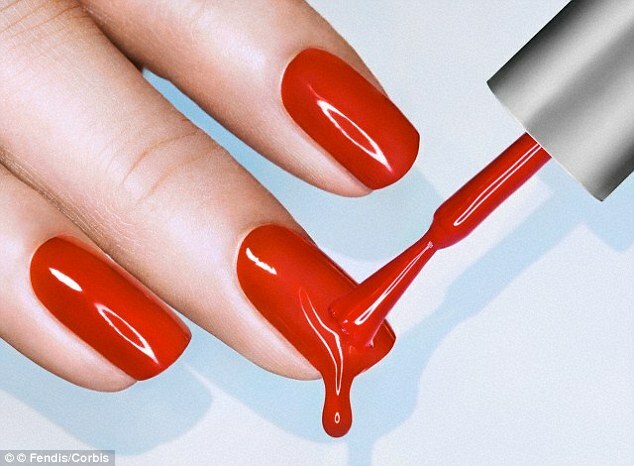 Used by professional nail artists, nail polish will last for longer without chipping. Perfect for shaping nails without splitting, tearing or damaging, these large emery boards come in a pack of two. Those with fragile nails will benefit from the double sided fine grit, which will leave nails smooth and perfectly shaped. Each board is 2 cm x 18 cm. These fabulous kits contains everything you need, all in a handy reusable pouch. 10ml Acrylic Primer, 9g Acrylic Powder and 14ml Acrylic Liquid. Nails will be left beautifully glossy and healthy with the three sided Elegant Touch Quick Shine Cushioned Buffer. Smooth, buff and shine your nails with one easy tool. For nail tips, touch ups and French manicures, the Kiss Draw on White French Tip Pen covers in just one easy coat. It is safe for all applications of false nails, due to its water based ink. Large enough for upto 50 manicures, this unscented pen is fade resistant and won't yellow in UV or sun light.